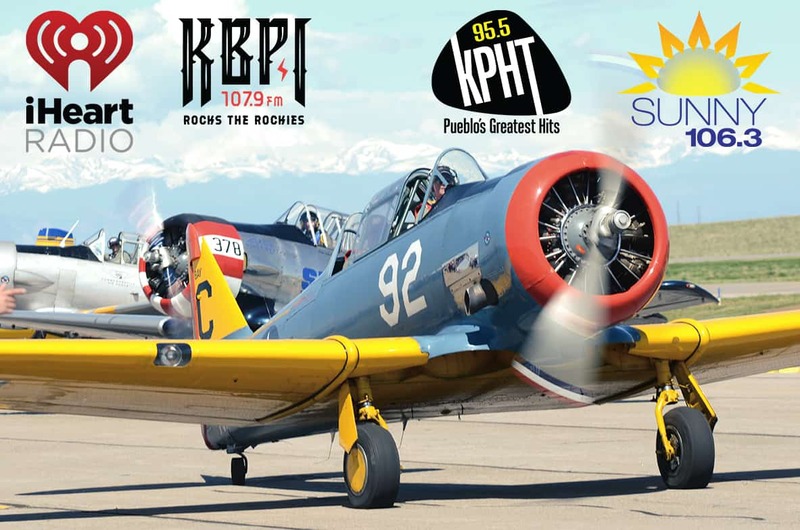 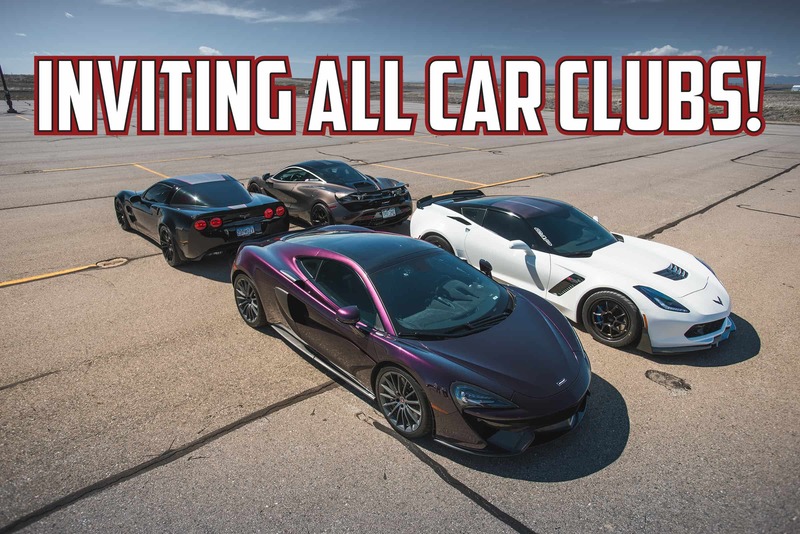 10 Jan Dates Announced for 2019 WarBird Auto Classic! 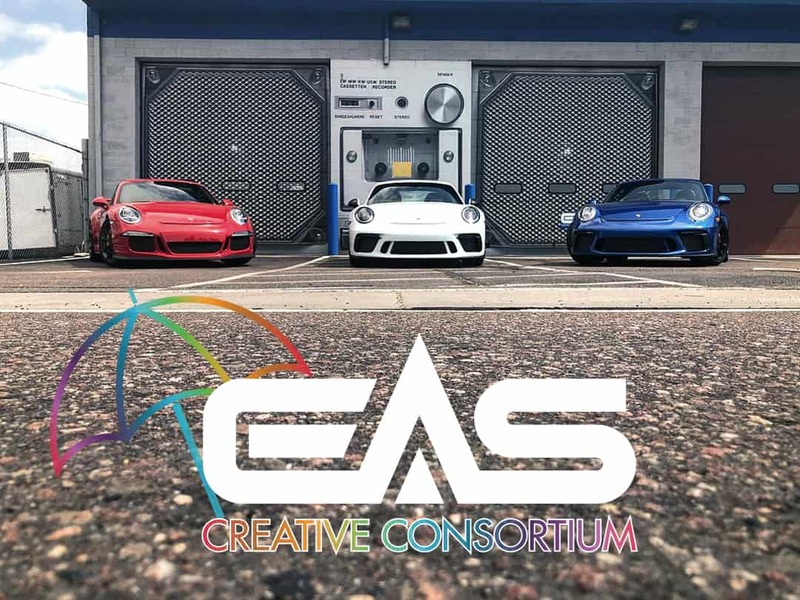 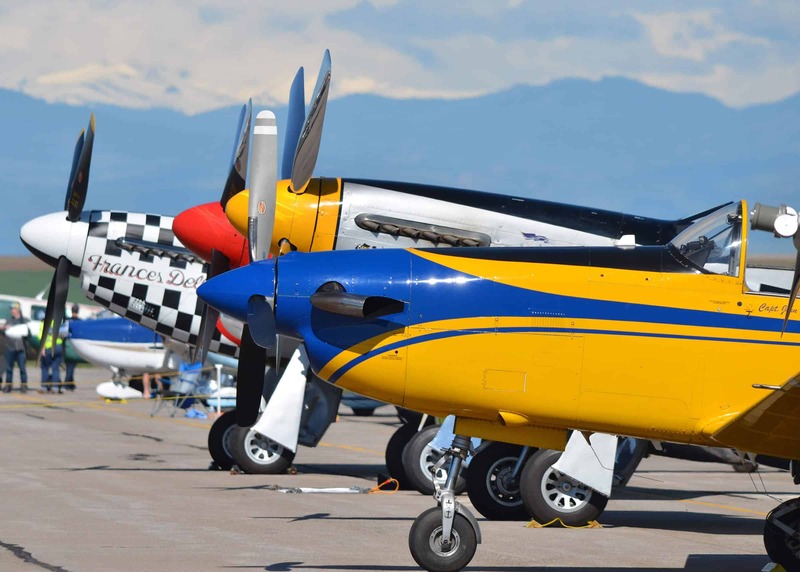 24 Jul WarBird Auto Classic… IS HERE! 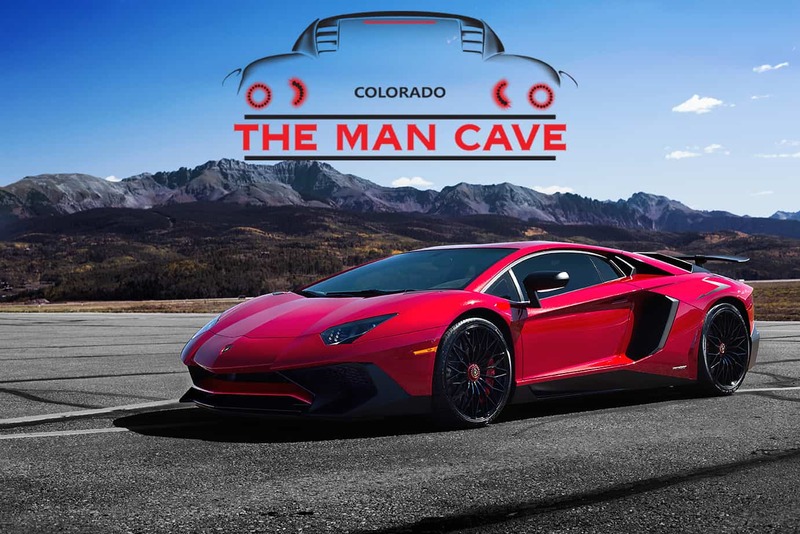 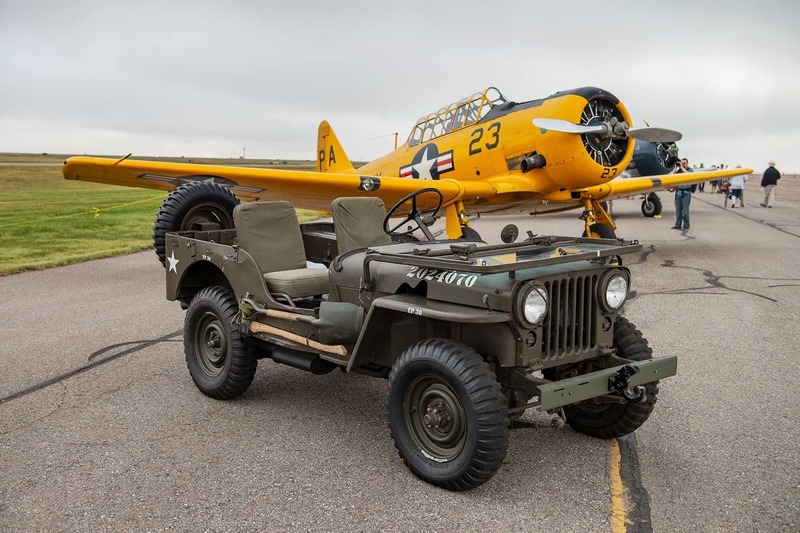 24 Jul Military Vehicle Collectors of Colorado To Support 2018 WarBird Auto Classic! 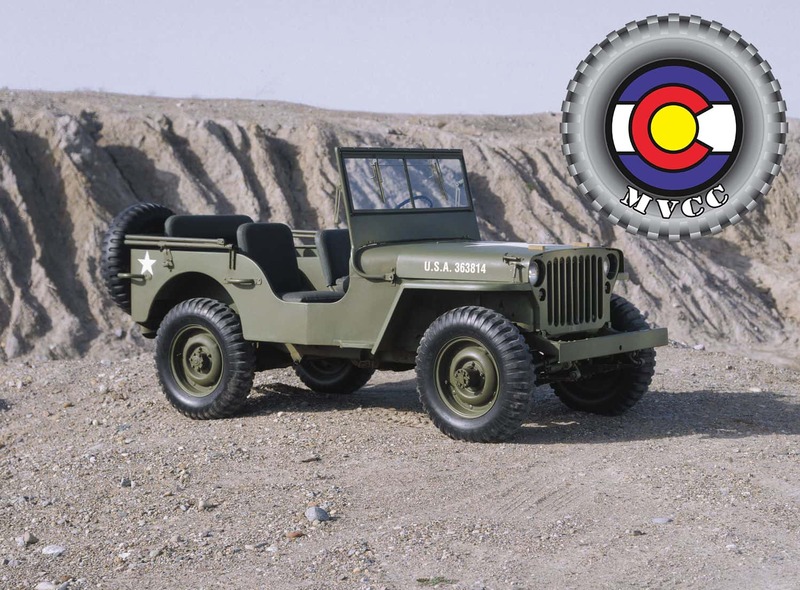 20 Jul Like Big Trucks? 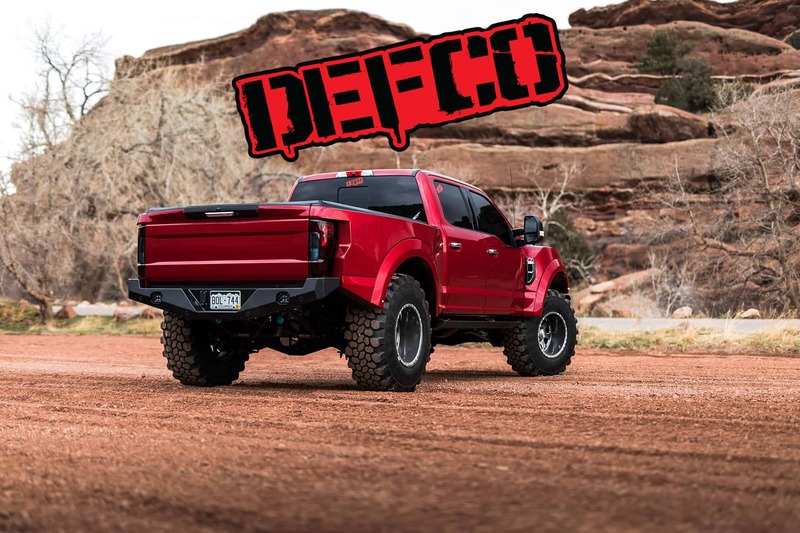 So does DEFCO! 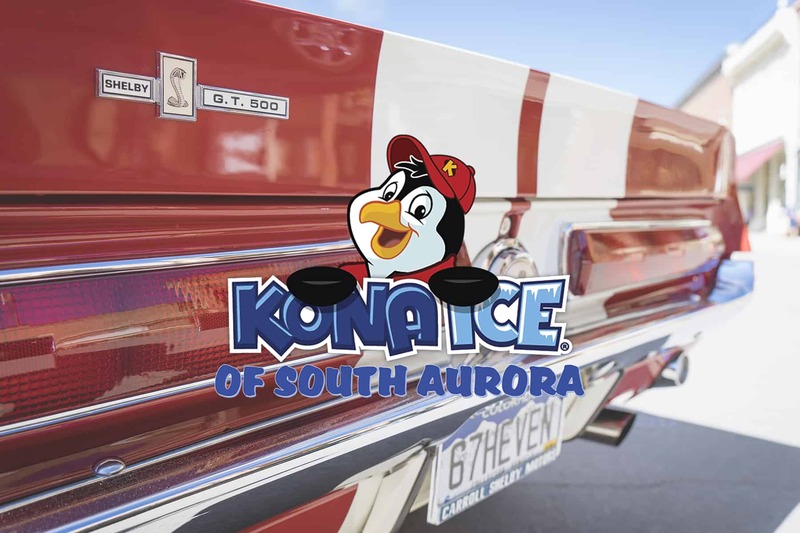 17 Jul Kona Ice is our coolest sponsor yet!